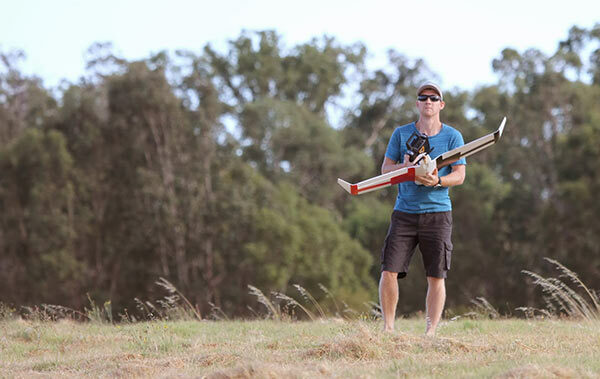 Outcome: Drone Deploy gives more features to use on a higher resolution map when compared to Google Earth Pro. I thought I'd follow up the previous article comparing drone imagery with Google maps with a new comparison of the features in Drone Deploy and Google Earth Pro. 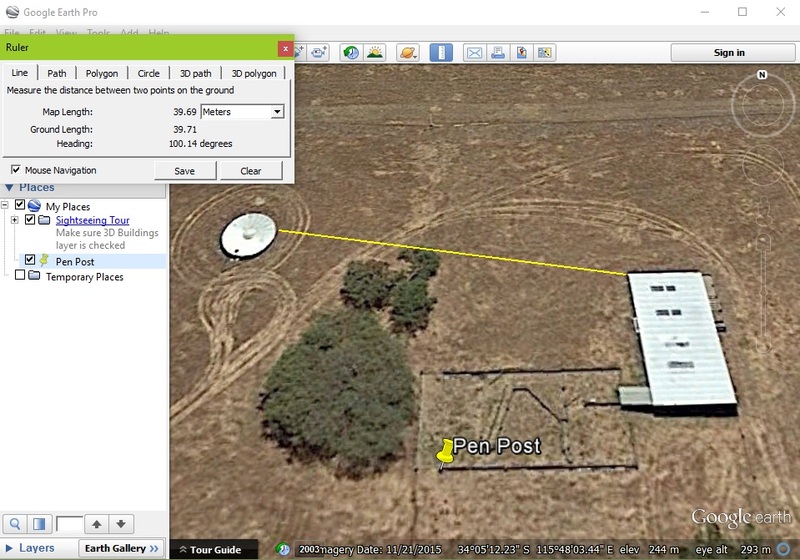 Google Earth Pro recently became a free service and is widely been used as an excellent 'planning tool' for making basic measurements of distance and area based on aerial imagery. 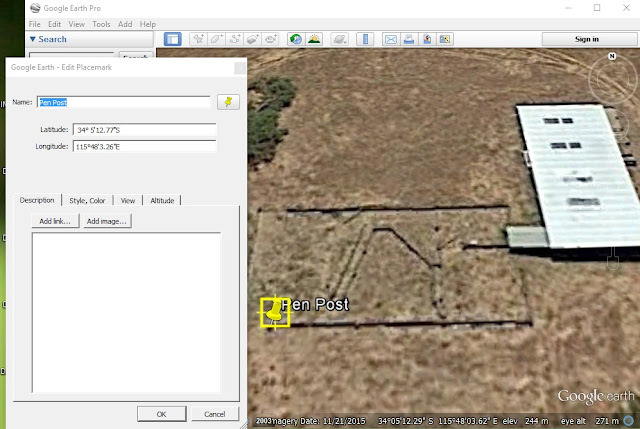 Find below examples of drone imagery I had taken of the shearing shed on the farm turned into a 2D map created with Drone Deploy from a survey I made using my Tali H500 hexacopter with Gitup Git2 action camera. I'll compare this imagery to Google Earth Pro at the same location. 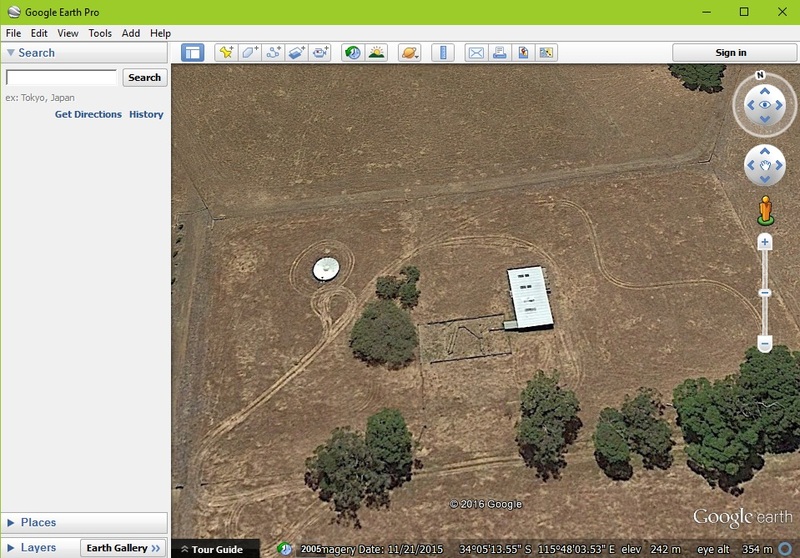 View of the shearing shed from 2D map in Drone Deploy created using drone images. View of the shearing shed from Google Earth Pro, note the level of detail is not the same as drone images above. One of basic tools is the 'marker' . Add a note of use it to get GPS co-ords of a small point. Google Earth Pro's version of the same marker tool. Does the same job, it's just harder to place on a small object. Screen showing multiple annotations in Drone Deploy. The above are the most basic tools from Drone Deploy and the majority of the tools available in Google Earth Pro. You'll noticed that not only are the drone images used in Drone Deploy are of a higher resolution (meaning you can zoom in closer) but it is also a current map. The drone images were taken only a week ago, I'd say that the Google Earth Pro images would have been taken 6 months ago. See below for extra features available in Drone Deploy. Volumetric tool, not the best example of how to use it but the only applicable one for this mission. The 'Plant Health' tool (in this example) is based on RGB images and therefore not as sensitive as other methods, but still a useful tool. The 'Elevation' tool gives a colour gradient to heights on the map. A contour tool will hopefully be added as a feature sometime soon too. 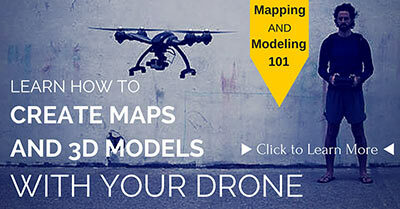 A 3D model is also generated, great for getting a better understanding of the area mapped. It's not hard to see that whilst Google Earth Pro has some great 'basic' features, Drone Deploy has many more tools that really turn an online map into a functional planning tool.